Why is photography so important in our lives? We all get just a few big days in our lives, really. Of course, every day of our life is special, and these ordinary days actually make our lives extraordinary – because even the most ordinary day can stay in our memory forever, whether we want it or not. But these big, special moments, such as childbirth or wedding – we want to capture each and every second of it, we want to remember everything we saw and everything we felt on that occasion and then relive these moments again and again. But we cannot remember everything forever, as much as we’d like to! This is why people hire a photographer for important days in their lives – to preserve those loving moments and the memories of the people that surrounded them. Mini Bee Photography specialises in newborn, maternity & cake smash photography in Newcastle, Durham & throughout the North East. I am one of their happy customers and working with Sam has been a great pleasure! Sam has such a creative mind and the photographs have captured the love and joy of these moments I want to remember for the rest of my life. We first hired Mini Bee Photography for our wedding and when we got the photos we simply could not stop looking at them. And they even get more valuable in our lives as the time goes by! I knew I was going to hire Sam for our newborn photography a few months later and this was the most amazing experience for us as a family. Sam is great with kids – again, very professional and patient; her work is simply amazing! And this is my way of saying thanks to Mini Bee Photography and Sam. I am so grateful that she has made our special moments even more special with her talent and creativity. 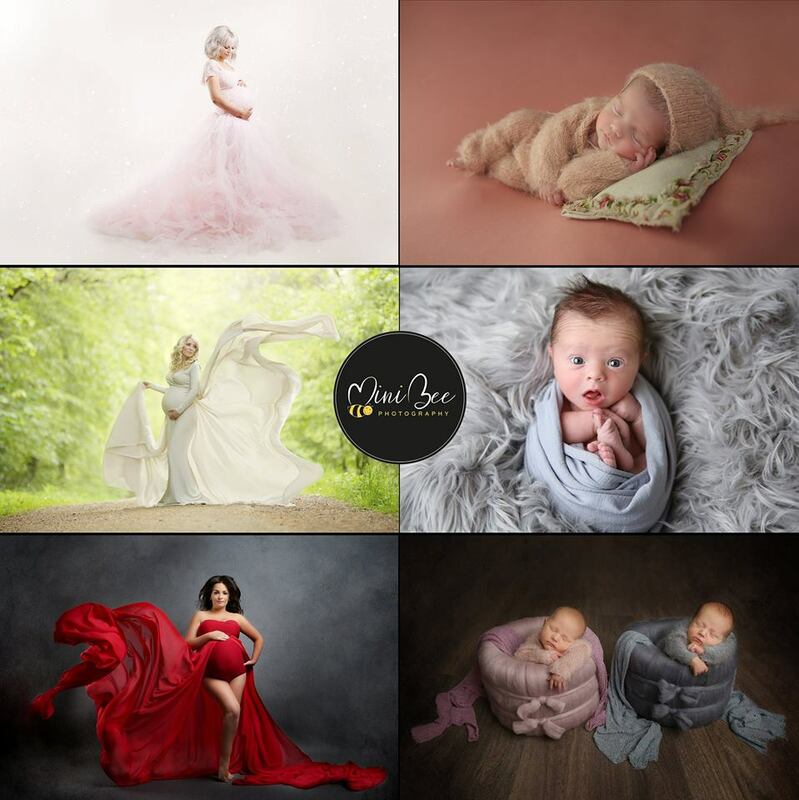 I can’t recommend her enough and all of you who live in Durham or Newcastle and are thinking of hiring a photographer for a wedding, maternity or newborn photography, believe me, if you hire Mini Bee Photography, you will get the photographs that you will cherish forever!